The Temple of Heracles (also known as the Temple of Hercules) of Agrigento’s Valley of the Temples possesses eight reconstructed, massive Doric-style columns. Built in the late 6th century BC, it is considered the first temple to have been built of the seven that we know of at the Valley of the Temples. Valley of the Temples has been a UNESCO World Heritage Site since 1997. 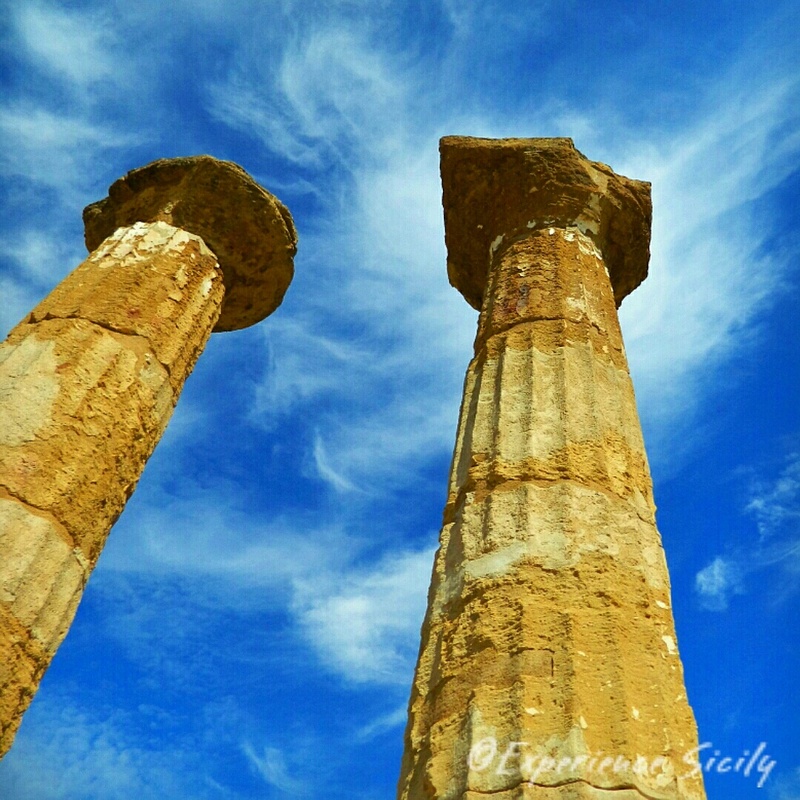 On Day 10 of our May 2016 Experience Sicily with Melissa Muller tour, we’ll get up close and personal with its columns. Contact me at AllisonScola@ExperienceSicily.com to reserve your spot!